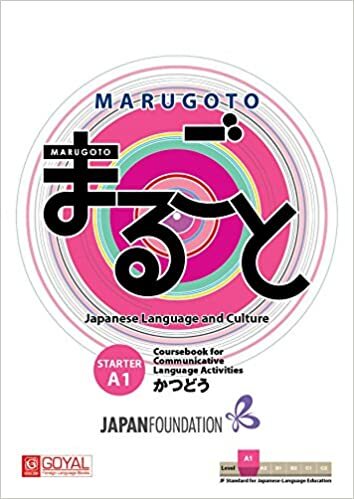 This is a very useful book for those hoping to pick up spoken Japanese. Japanese words/lines have the meaning and reading as well mentioned in English. This is especially nice for those who are not interested in learning the script. Lessons are simple – starting with basic greetings and simple sentence patterns. With lots of pictures and short sentences the book overall feels less intimidating than most other books. There is a site online from where audio clips can be downloaded for all lessons. The book encourages the student to listen to sentences and repeat along with the audio. By doing this many times, students slowly become comfortable with Japanese sounds and unconsciously internalize the Japanese sentence patterns. This book by itself doesn’t really give any explanatory notes for grammar though. I would think this book works best when you have a teacher to take you through the grammar points bit by bit.